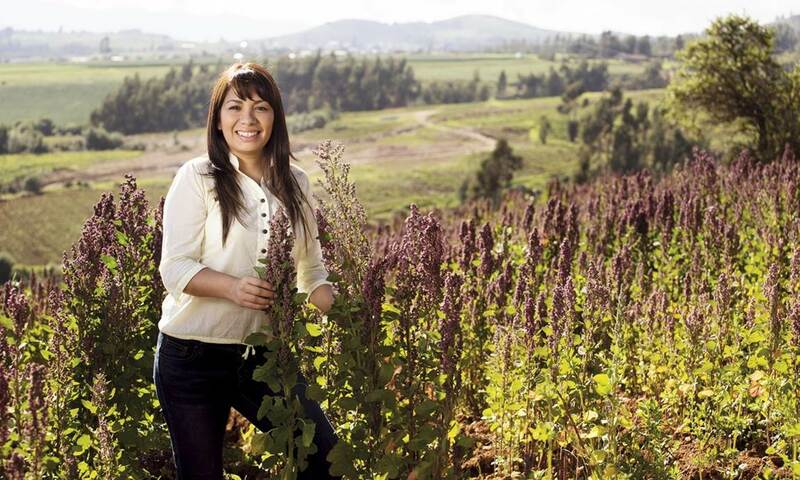 Rachelle Olortegui, Founder and General Manager of Enterprise Ecoinca in Peru, exports organic superfoods to USA, Europe and Asia. 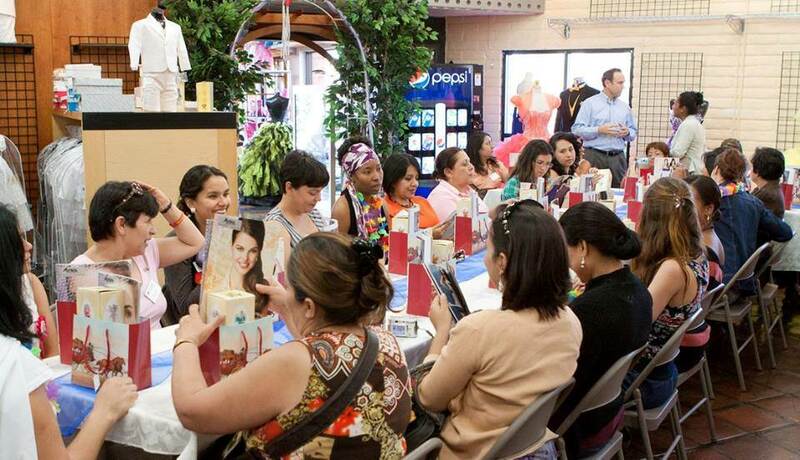 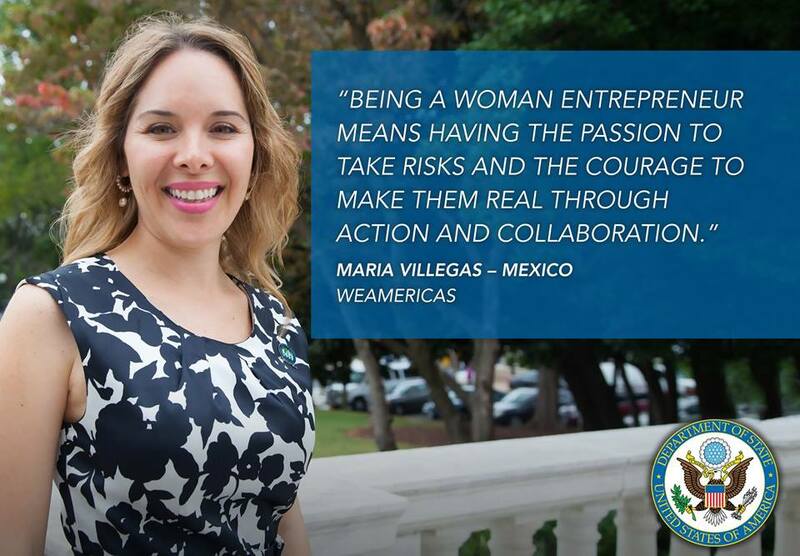 The Women’s Entrepreneurship in the Americas (WEAmericas) initiative and exchange leverages public-private partnerships to increase women’s economic participation and address four key barriers women confront when starting and growing small and medium enterprises: access to capital, markets, skills and capacity building, and women’s leadership. 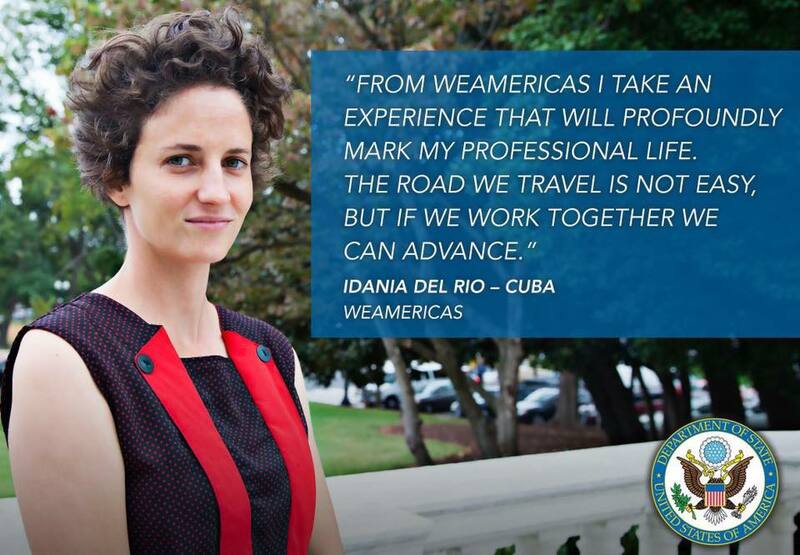 The WEAmericas initiative includes an annual International Visitor Leadership Program (IVLP) exchange to the United States. 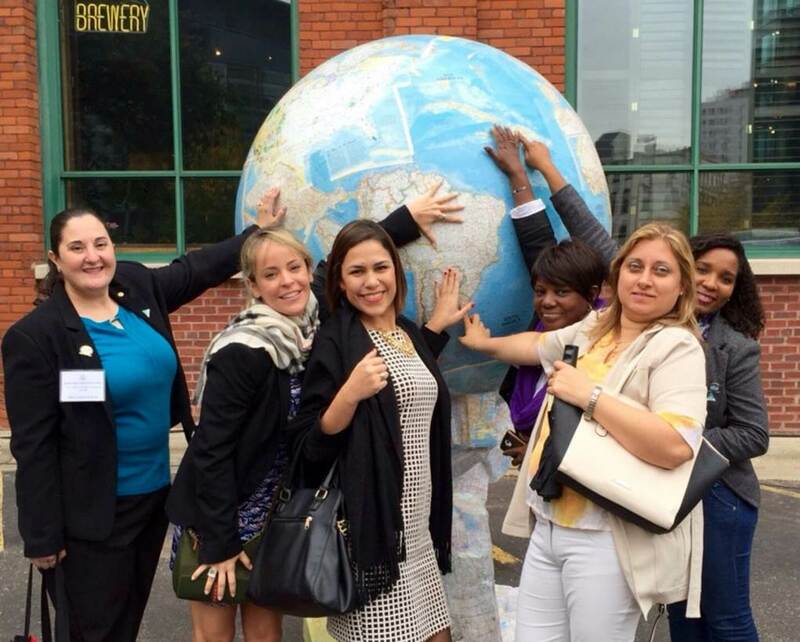 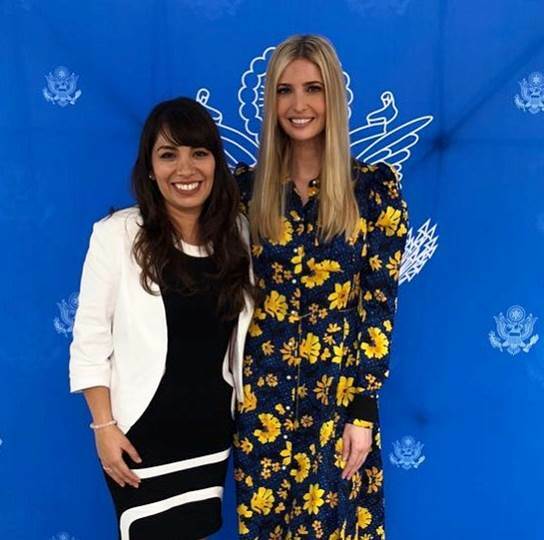 The WEAmericas IVLP exchange allows the women to explore a variety of mentorship, job shadowing, education, and skills development programs.